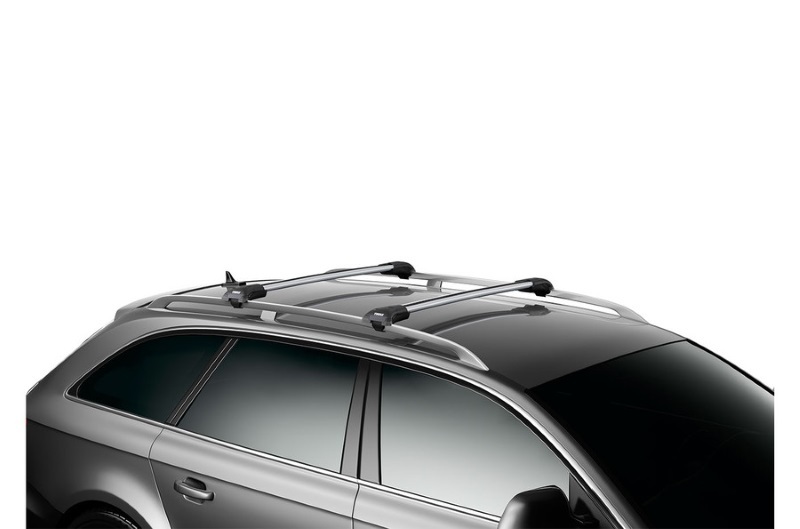 The Thule WingBar Edge for Railings are designed specifically for vehicles with raised roof rails.  The bars feature a pre-assembled built-in foot pack for quick and easy installation. 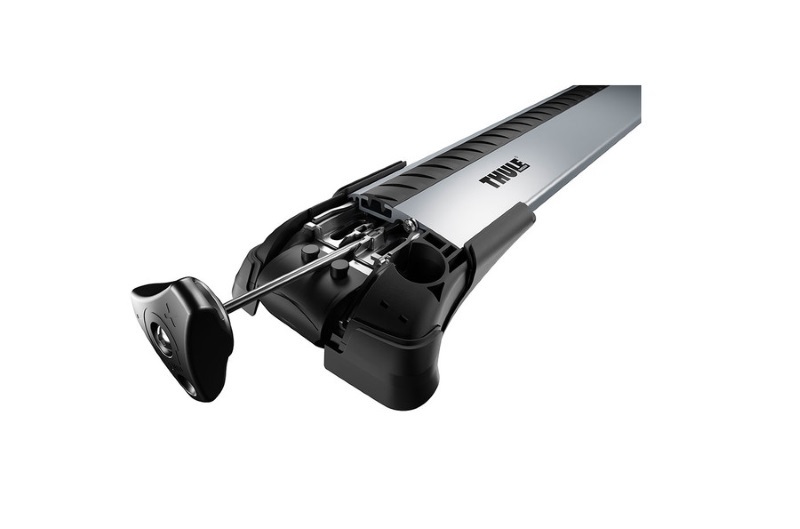 There are various sizes to suit compatible vehicles - please use our THULE Roof Rack Selector to find the correct Thule WingBar Edge for Raised Rails for your car. The smoothly arched bars offer a close-fit to the roofline for a low-profiled roof bar system. The built-in footpack includes a reinforced strap to secure the roof bars to the raised roof railings on the vehicle. The AcuTight tensioning tool indicated when a secure fitment is made. * IMPORTANT NOTE - Video may not show the current model for the Thule WingBar Edge for Raised Rails. 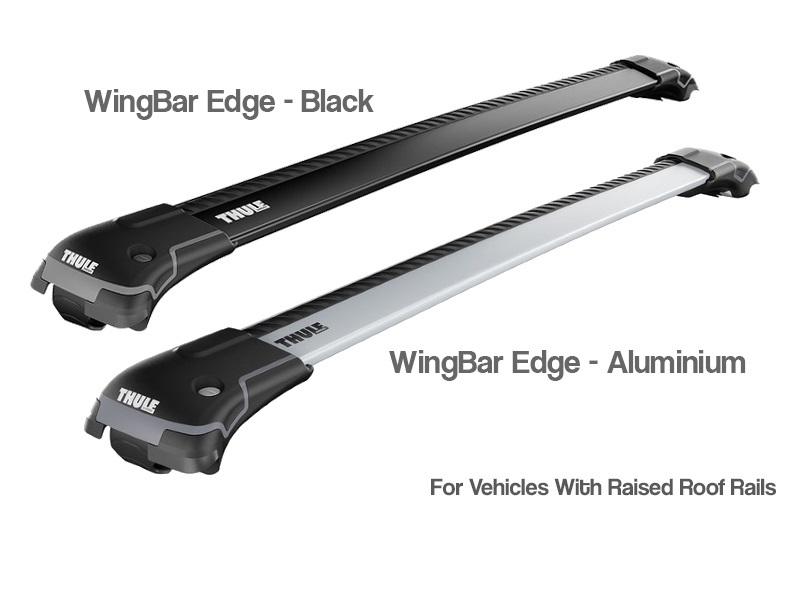 We offer a delivery service for the Thule WingBar Edge for Raised Rails throughout the UK & Ireland to home and work addresses. 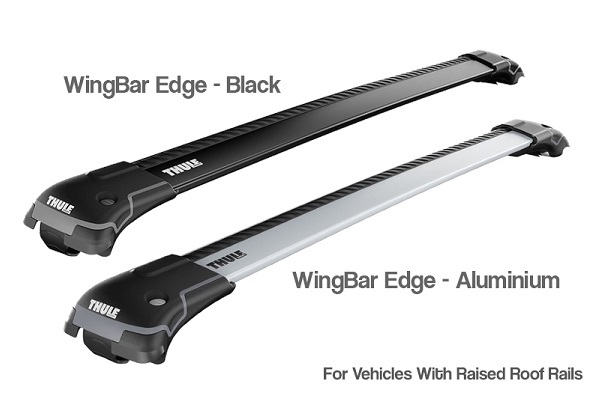 Buy a Thule WingBar Edge for Raised Rails online from our website and collect from one of our nationwide branches.